This is a historical day. Today is the first day in the “NEXT” training. 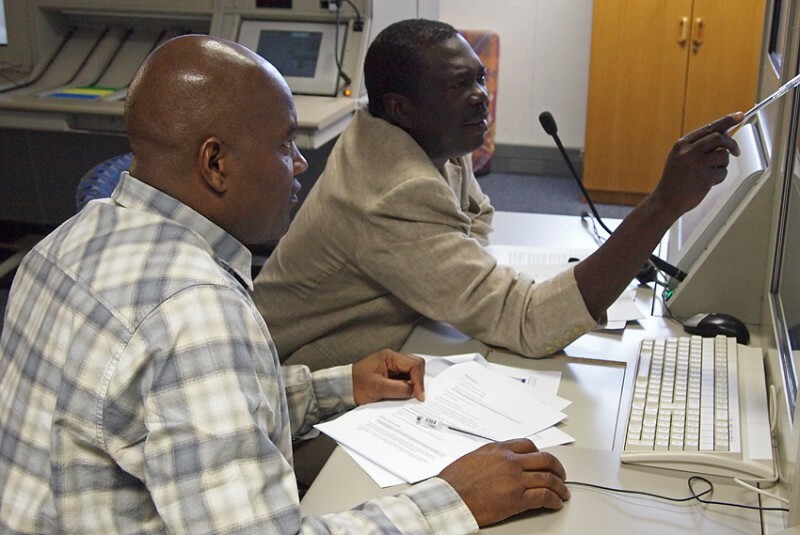 The Namibian Eurocat X Training program is one of the ingredients in a project that will make Namibian air space surveillance controlled. good to hear that 🙂 Looking forward to see the people again how the work in the new environment. Looking forward to meet you and the other swedish as well. we are looking forward to meet you as well!